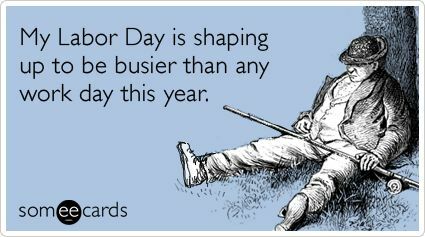 BRIGHTON, Mich. - Labor Day is always a busy time for Americans, as people travel for a short vacation, or have family and friends over for outdoor festivities. To help you prepare, here are 5 snacks for the holiday weekend that everyone will love. First, you'll need to slice and prepare all of your ingredients. Make sure to cut the bread into thick slices since it will be pushed down during the preparation process. Slice your tomatoes, mozzarella and basil leaves into the desired width, size, etc. Using a large star cookie cutter, cut stars out of the slices of bread, avoiding the crust. Using a grill or a small George Foreman, grill your bread until you have nice grill marks. Then, prepare your sandwich and stick a toothpick through the middle to hold all the ingredients in place. 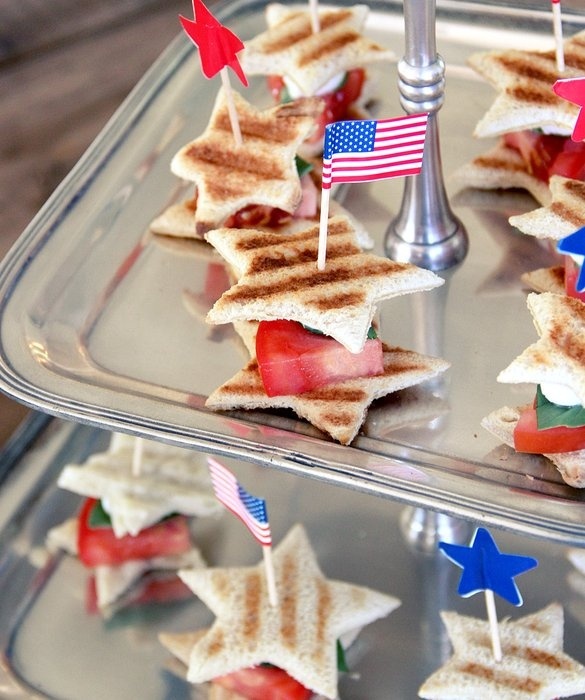 Now you'll have a delicious little snack that is also patriotic! While the type of fruit on your skewer is completely up to you, the marshmallow dipping sauce is what makes this snack truly delicious. First, beat the cream cheese until it is light and fluffy. Then, beat in the vanilla, fluff and lemon extract until smooth. If it is not soft enough to dip your fruit into, add the tbsp. of milk. It's that easy! First, cut your loaf of bread in both directions, using a criss-cross pattern. Make sure you don’t cut all the way through the crust - this keeps your ingredients from slipping out the bottom! Sprinkle your cheese in between the cuts, along with the bacon bits and any other toppings you might want to add. Mix together your butter and Ranch dressing mix, and then carefully pour over your loaf of bread. Wrap the entire loaf in foil, place on a baking sheet, and bake at 350 degrees for 15 minutes. Then unwrap and bake for an additional 10 minutes. Let your loaf cool and watch as your family and friends devour this delicious treat! 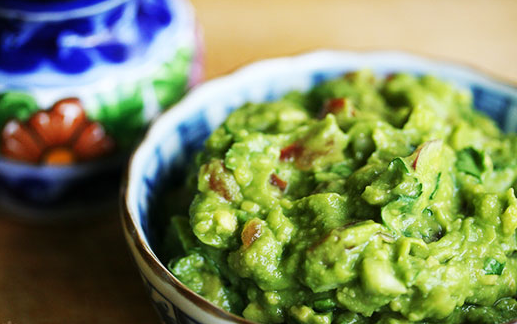 The best part about this guacamole is the preparation - it's easy. You get to throw all these wonderful ingredients in a bowl and mix them together! Be careful not to mash the avocados too much, since you want it to be a little chunky. Other than that, mash away and then enjoy with chips! This recipe is super easy and really addicting. All you need to do is microwave brown sugar and butter for 2 minutes. Add the marshmallows to the mixture and microwave until melted - this could be anywhere from 1 1/2 to 2 minutes. After the mixture is melted, pour over your favorite type of popcorn and serve when cool! We hope that these 5 snacks for the holiday weekend come in handy when you're making your weekend preparations. Brighton Ford is also on hand if you need a new vehicle to help get you to and from your vacation destination! We have a great selection of New Ford Cars and New Ford Trucks, so stop on by and let us help you today!